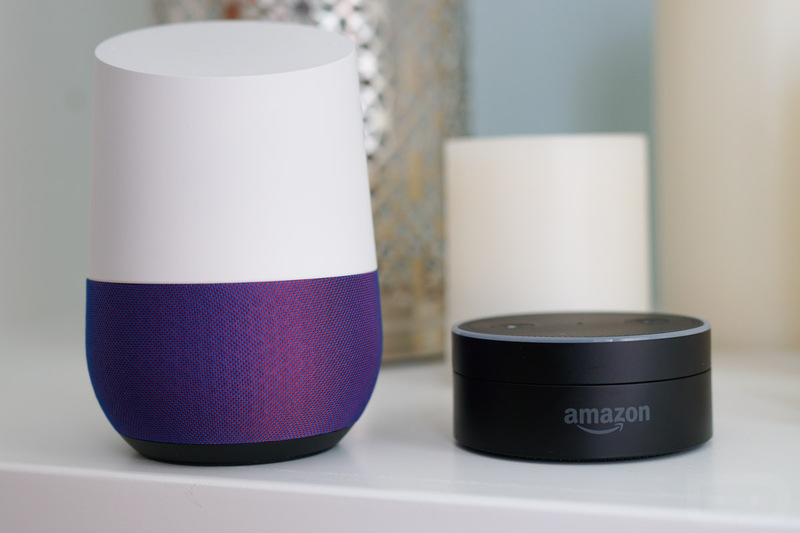 Thursday Poll: Do You Own a Google Home or Amazon Echo? It’s not hard for us to get excited about the hot new trend of the moment, smart home speaker assistants. Unlike Android or iOS, which are both beyond mature at this point, this category of products is growing by the day and could soon lead to a world controlled by voice. Whether its the Friday Amazon Alexa email with a list of new features or Google quietly pushing new goodness into the Google Home app without as much as a peep, there is always something fresh to talk about. But I don’t know that we’ve ever asked if any of you own Amazon or Google smart home assistants. I’m talking about Amazon Echo devices and Google Home, of course. Through all of the deals over the holidays and in partnership with phone launches (like the G6), picking up one of these products should have been an affordable thing on numerous occasions. So let us know – do you own an Amazon Echo devices or Google Home? Do You Own a Google Home or Amazon Echo?